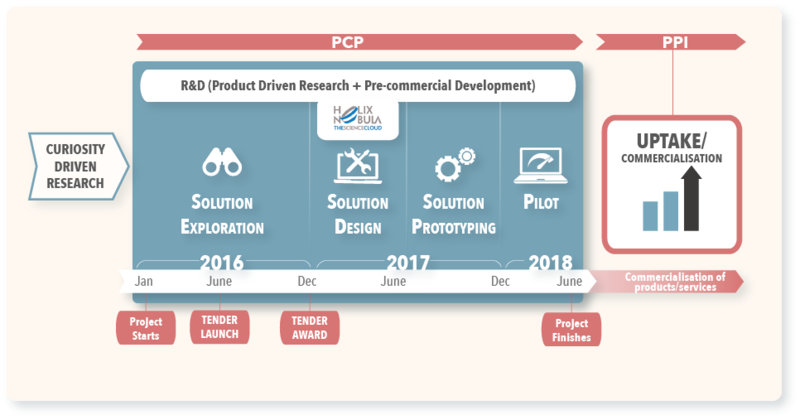 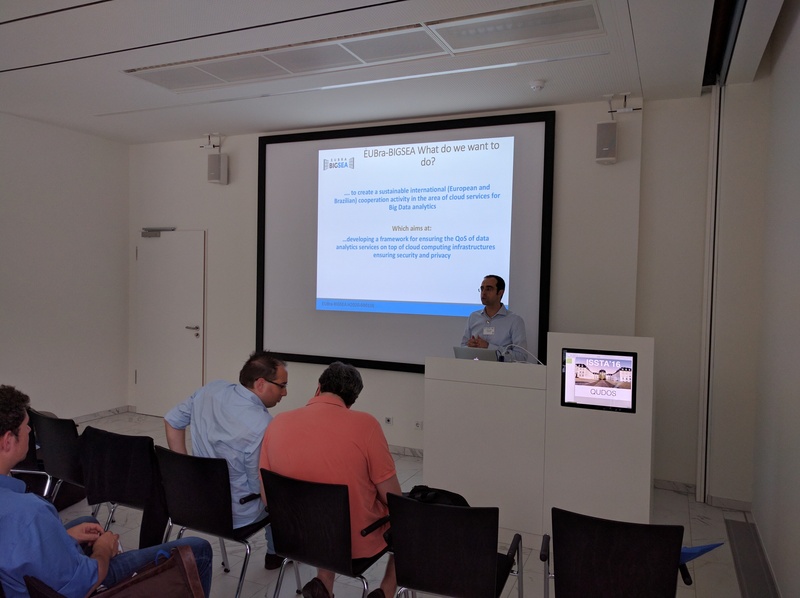 Danilo Ardagna, representing Politecnico di Milano as one of the project’s partners, provided an exhaustive overview on the project's main objectives and activities. 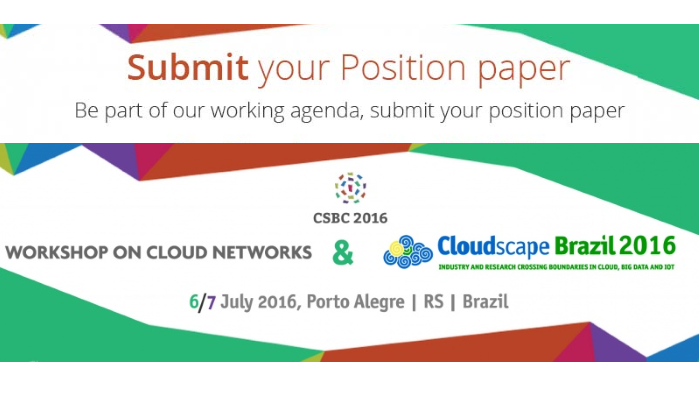 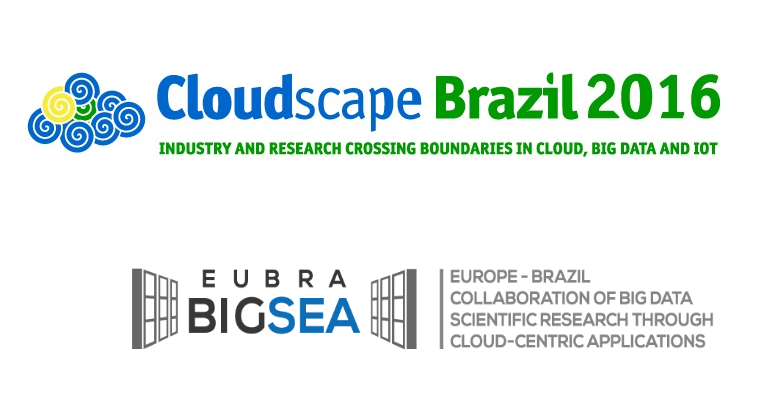 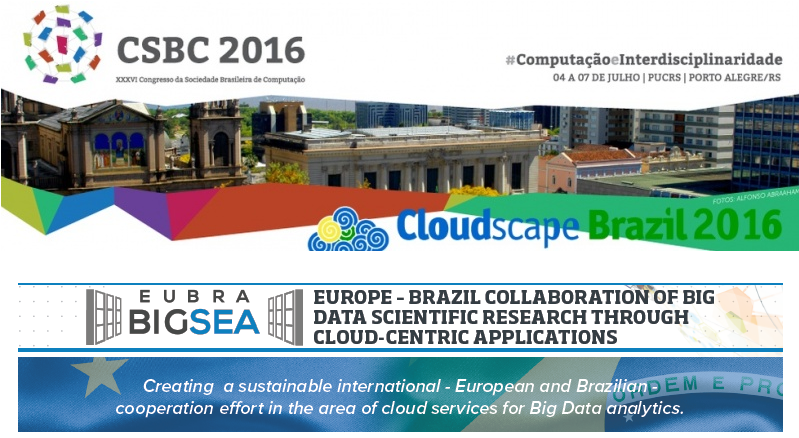 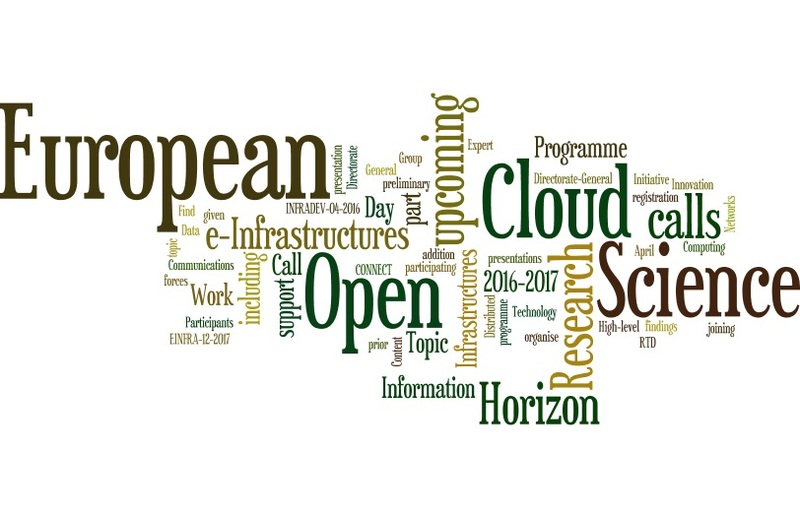 EUBra-BIGSEA provides a Position Paper for the Cloudscape Brazil 2016 Conference, offering insight into its Cloud QoS for Big Data Applications. 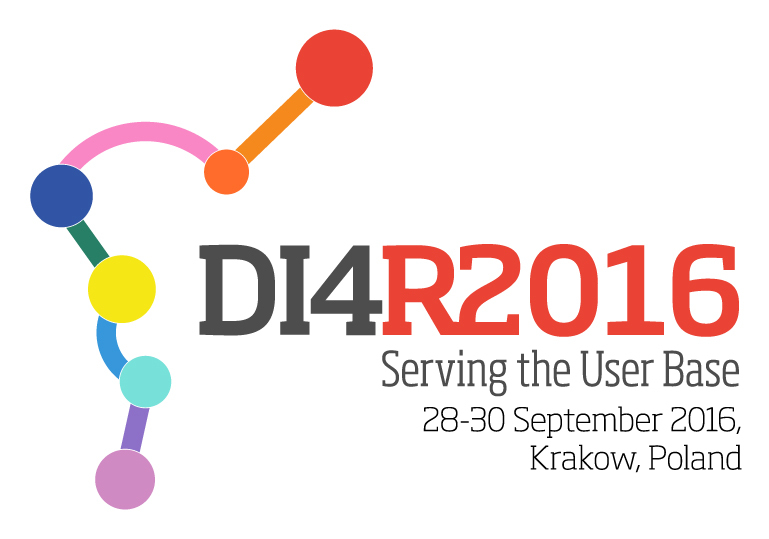 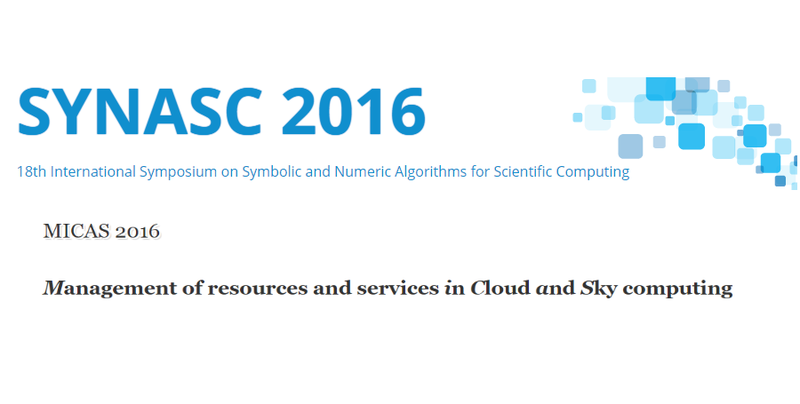 Join EUBra-BIGSEA at the upcoming Digital Infrastructure for Research Conference in Krakow, 28th-30th September 2016.